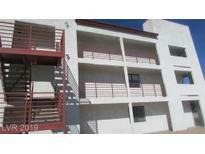 Below you can view all the condos for sale in the Rebel Park subdivision located in Las Vegas Nevada. 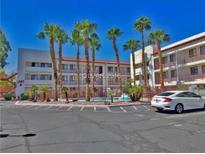 Listings in Rebel Park are updated daily from data we receive from the Las Vegas multiple listing service. To learn more about any of these condos or to receive custom notifications when a new property is listed for sale in Rebel Park, give us a call at 702-323-5929. Probate needs court approval which shall be obtained through a hearing.Buyer is encouraged to be present at hearing. Close to shopping & restaurants MLS#2087297. Award Realty. 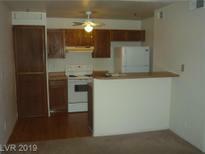 It will make a great investment property rental. MLS#2078678. Platinum R.E. Professionals. Security front door and MOVE-in READY ! ! MLS#2031949. Barrett & Co, Inc. These statistics are updated daily from the Greater Las Vegas Association of Realtors Multiple Listing Service. For further analysis or to obtain statistics not shown below please call EasyStreet Realty at 702-323-5929 and speak with one of our real estate consultants.